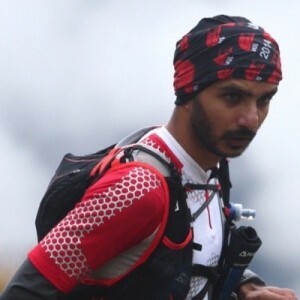 Singapore Ultra-marathoner Paviter Singh to join Wings for Life World Run on 3 May 2015 | JustRunLah! 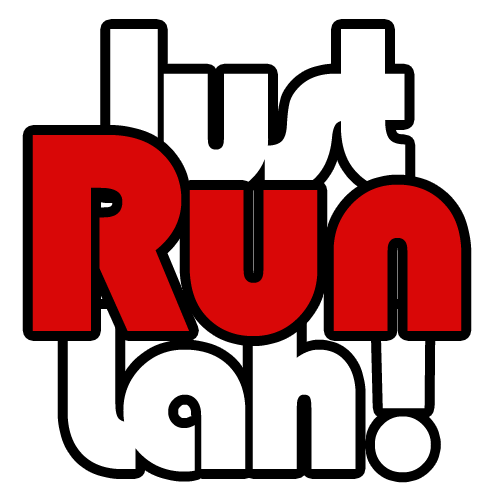 In a remarkable global race with 35 simultaneous starts and no finish line, the world will run again on May 3, 2015. In races across six continents, runners will attempt to stay ahead of pursuing ‘catcher cars’ driven to chase and overpass them. Produced by Red Bull in partnership with the Wings for Life Foundation, this innovative worldwide race with a “moving finish line” was first held in May 2014 to benefit spinal cord injury research and more than $4.1 million was raised in its inaugural year. Singaporean ultra-marathoner Paviter Singh, 32, will be joining the Wings for Life World Run race this year in Taiwan, at a location called Yilan, a rich plain city by Lanyang River. Surrounded by mountains and sea side with mild climate, with alluvial plains interwoven with water and rice fields, the race promises scenic running views and is one of the 35 start lines for Wings for Life World run. The race in Taiwan will start at 7pm. Starting more than 35,000 participants at exactly the same time – day or night – worldwide, is one challenge. 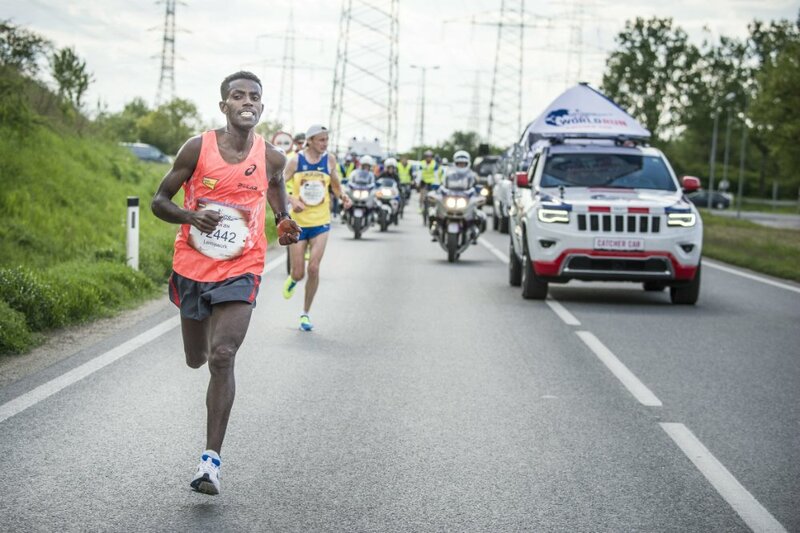 But the Wings for Life World Run goes one step further and changes the face of racing altogether: thirty minutes after the runners take off, the ‘catcher car’ will begin to follow them. Driving slowly first, but increasing its speed gradually, the catcher car is the moving finish line. Equipped with electronic sensors, the catcher car will pass the runners, registering their digital chips on its way to the leaders. The last male and female to be caught worldwide are the global champions. The Wings for Life World Run was introduced in 2014 to support the not-for-profit Wings for Life foundation, which funds spinal cord research projects all over the world. 100% of the registration fees and sponsorship dollars from the World Run go directly to the Wings for Life Foundation to fund research to cure spinal cord injury. Millions of people around the world are living with a spinal cord injury. Every year, at least 250,000 more sustain a traumatic spinal cord injury, following traffic accidents, tragic falls and slips.